Blokkjeden er teknologien som potensielt kan forandre verda. I ei verd av mistillit er det lett å miste gangsyn, men kva om tillit kan implementerast i ein kode? Blockchain is the technology that can potentially change the world. 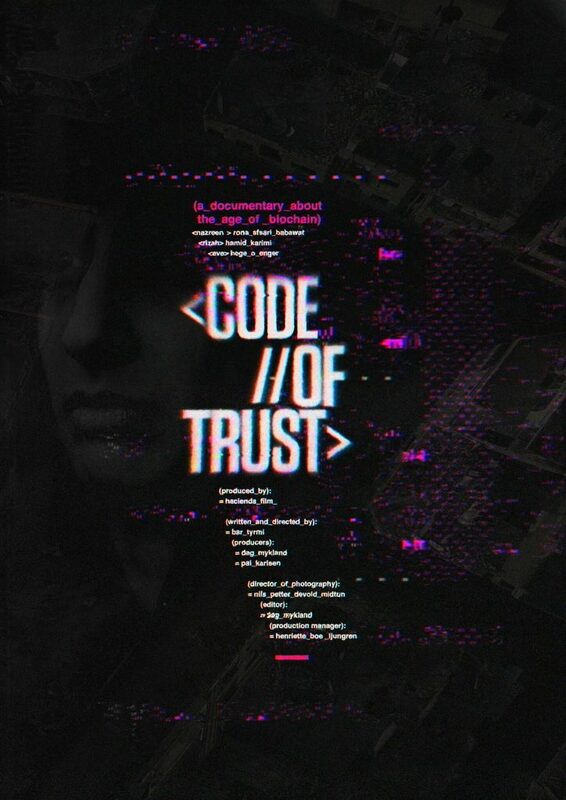 In a world lacking of trust, it’s easy to lose track of thought, but what if trust could be implemented in a code.